For some people, clowns are nothing to be frightened of, for others, even the cutest clowns make them pee their pants. 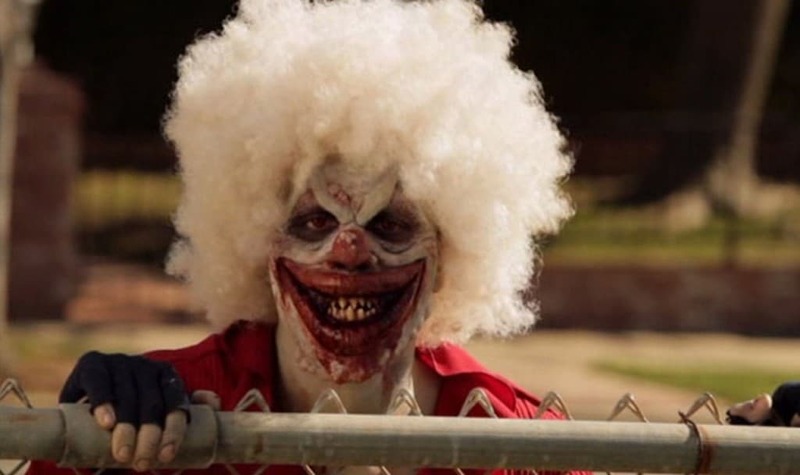 Coulrophobia is the technical term for a fear of clowns. However, even those that love clowns may be frightened by some of the clowns in this list. Some of them are shocking just to look at, while others are just scary because of what they did. 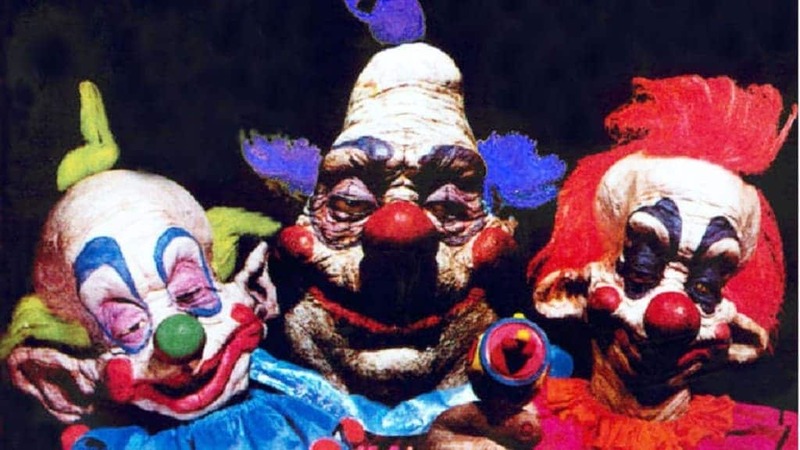 Beware, you may suddenly develop a case of Coulrophobia after you get through with this list! 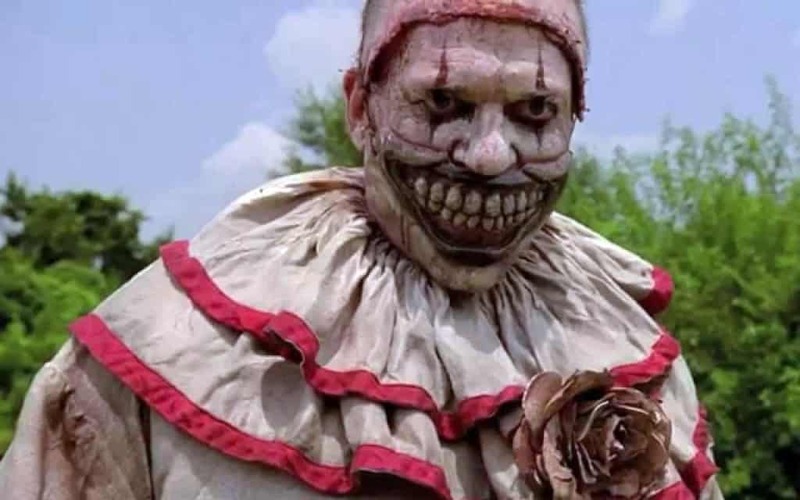 This clown from American Horror Story simply looks scary. 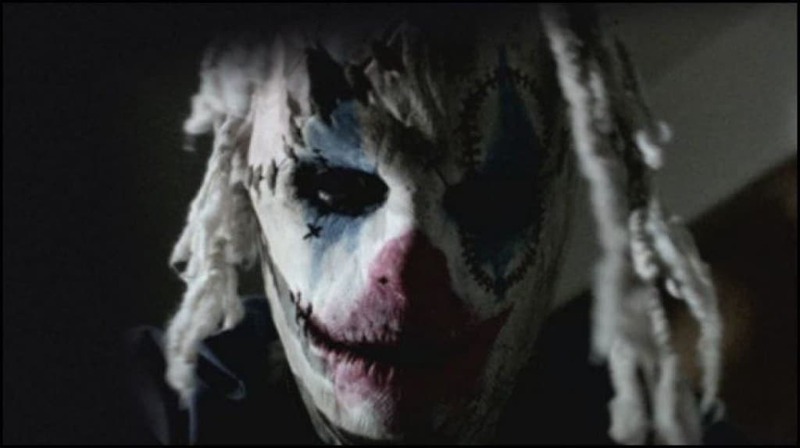 Even someone that loves clowns might back away from Twisty, who was featured in American Horror Story: Freakshow. 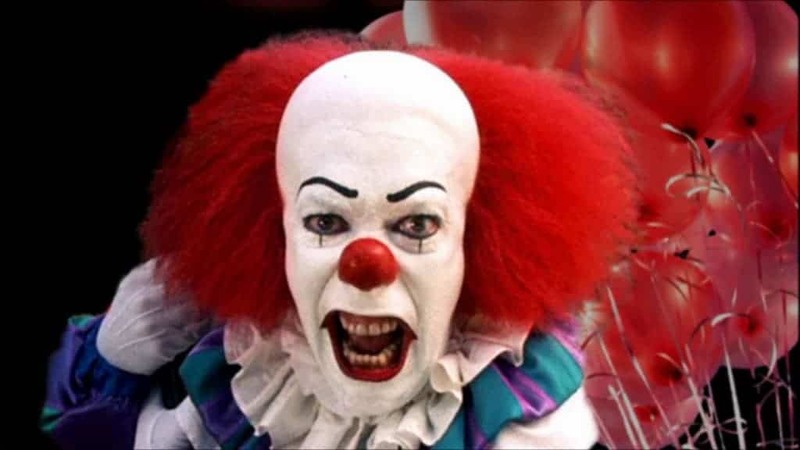 Pennywise was a pretty scary clown — this demon tries to lure kids into the storm drains with balloons. “We all float down here.” Nobody should trust a clown that turns into a giant spider. With his missing nose, this clown is sure to frighten even the oldest kids at heart. In this movie, a twisted little boy plots revenge on some girls from school. Oh the horror! 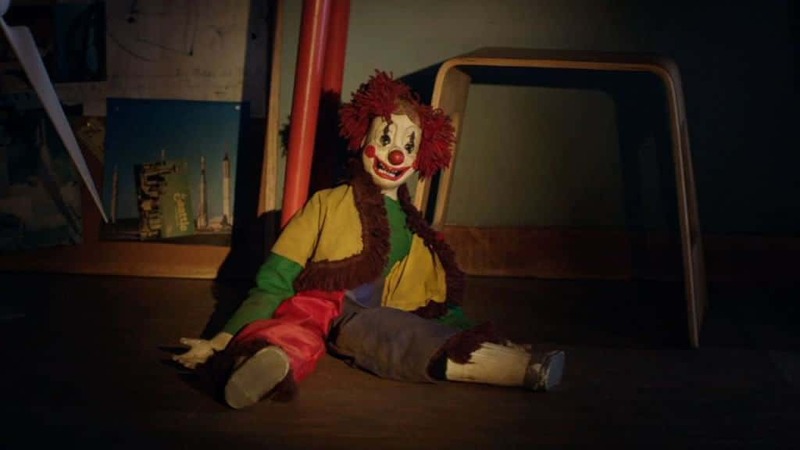 Even toy clowns can get a bad rap when they are part of a poltergeist possession in a house built on a grave yard. If you think the original Poltergeist clown was scary, wait until you see the new one. 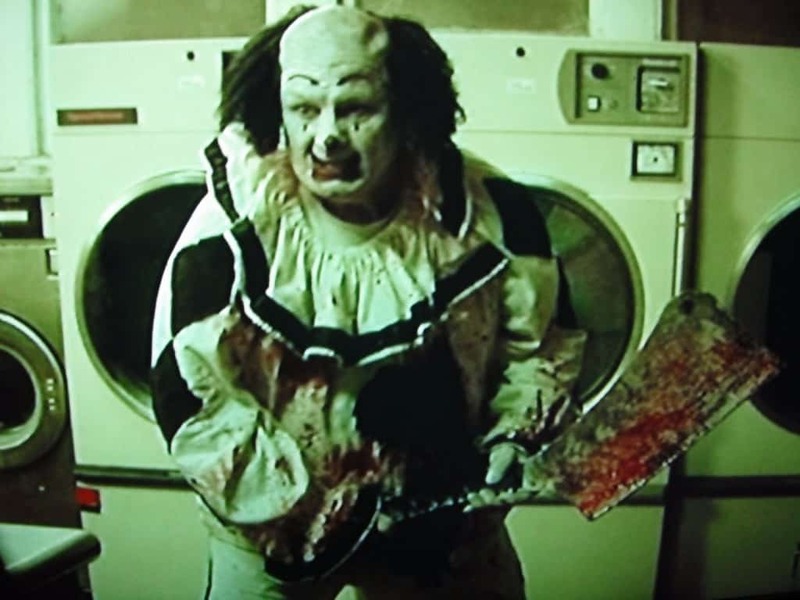 In the new Poltergeist movie, the clown gets and even scarier upgrade. Instead of looking like a classic clown that belongs on a shelf, this one has a grin that just makes your hair stand on end. Now a cult classic, the name really says it all. 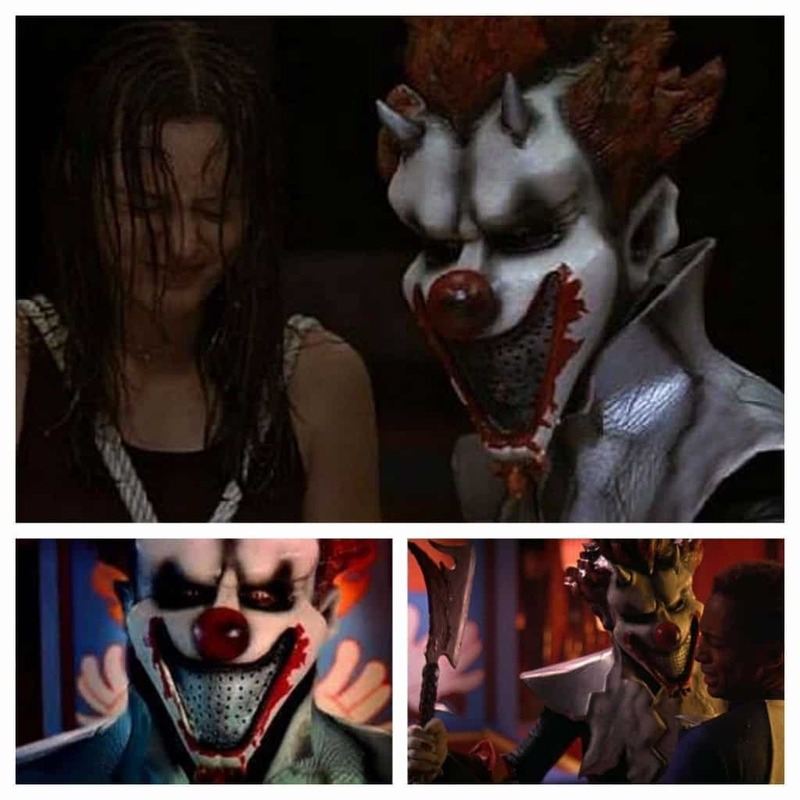 What’s more scary than alien clowns? Even though it’s supposed to be scary, this one may make you laugh a little. 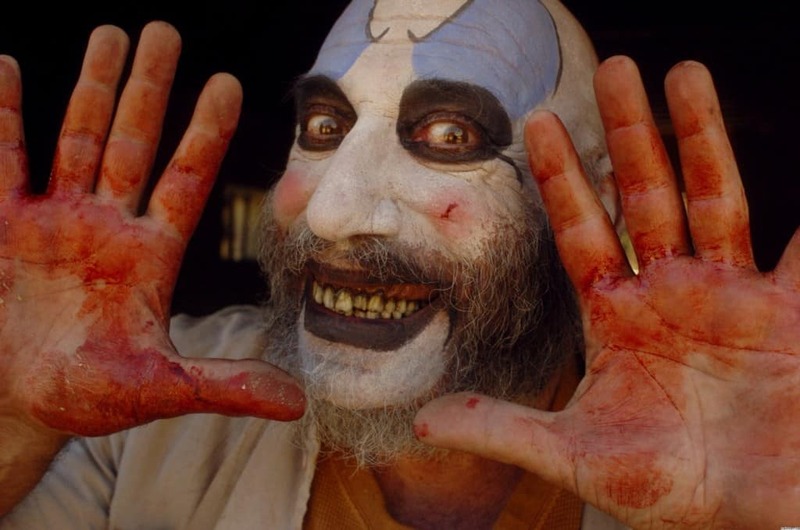 Captain Spaulding may be one of the most redneck clowns you’ll ever see, but what makes him scary is the fact that he isn’t afraid to kill people, or lead people to be killed. And he’s in league with someone pretty scary as well. What’s worse than alien clowns? How about a zombie clown? 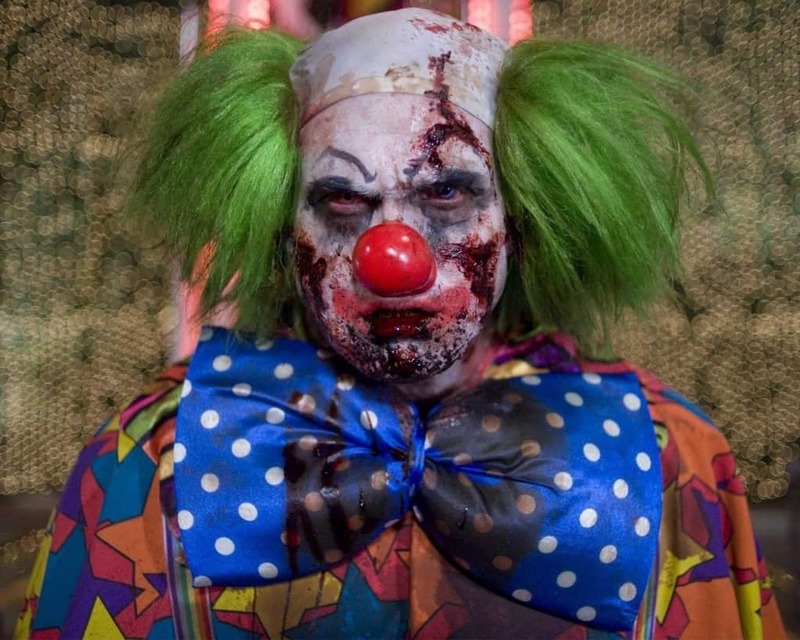 OK, the zombie clown doesn’t really last all that long in Zombieland, but he’s enough to make you sleep with one eye open. 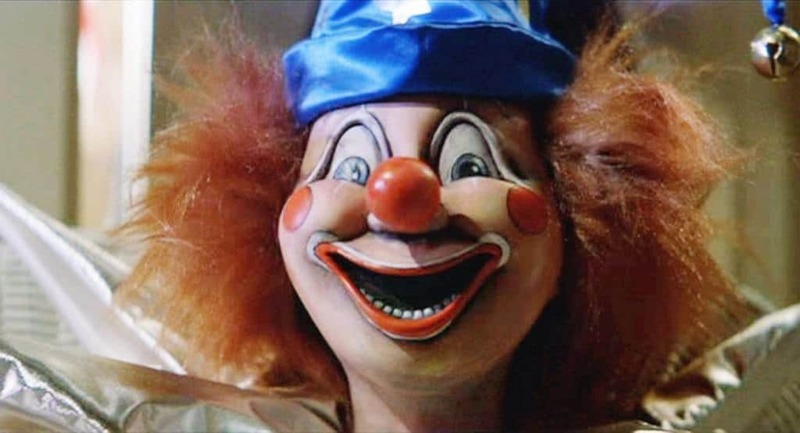 Not all horror movie clowns are in movies that are just plain scary. Some of them mix in some campy humor. This is one restaurant you don’t want to order from when the mascot starts killing. 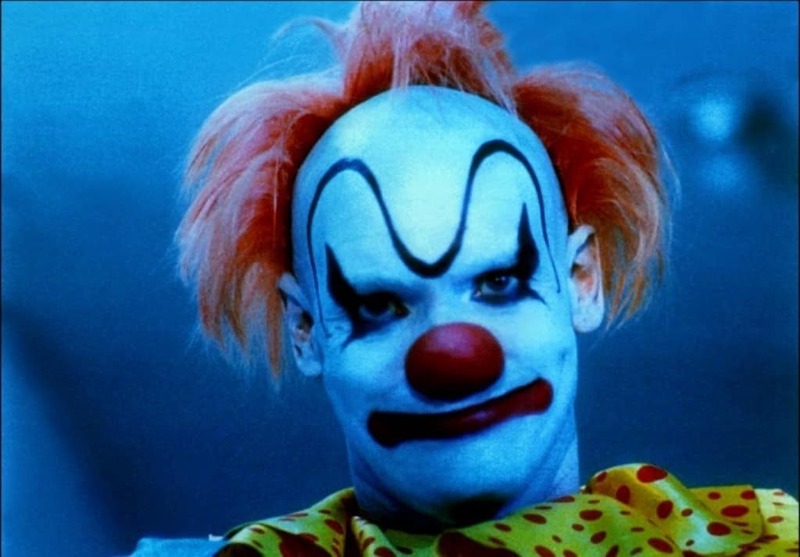 This clown, in this particular movie, is probably one of the most brutal killing clowns in movies. There is nothing cute or funny about this angry clown. 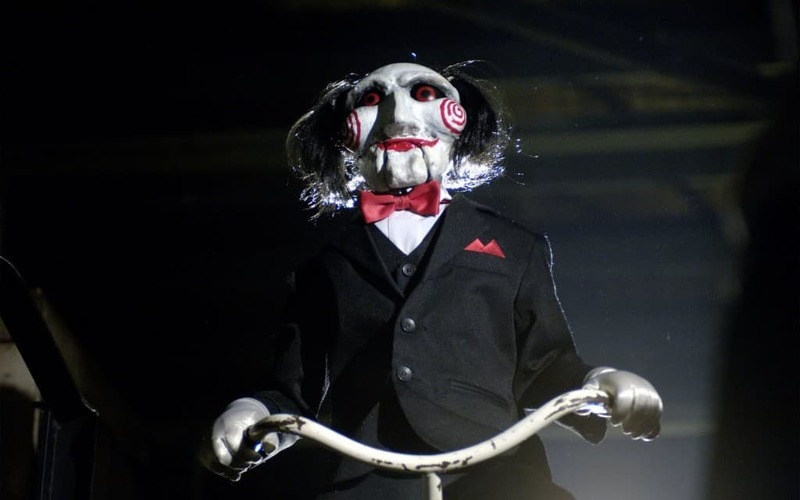 The creepy Jigsaw clown doll in the Saw movies may not have done much himself, other than riding a bike (weird), but he always was an omen that someone was about to make a terrible decision. 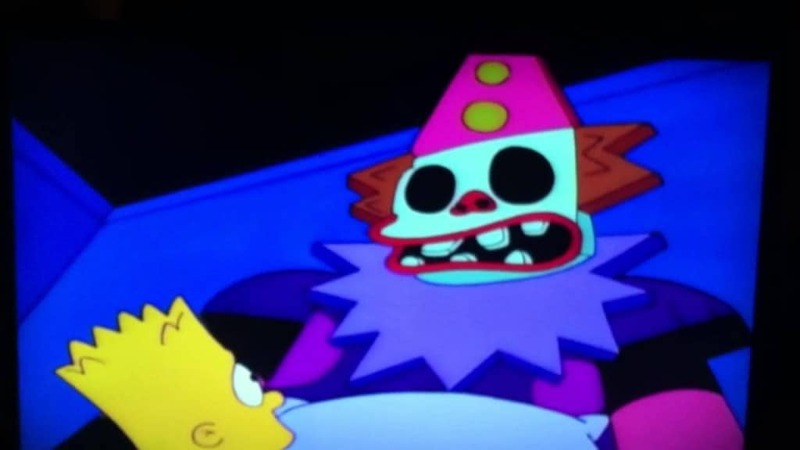 In episode 10 of season 4, little Bart Simpson has to sleep in a clown bed. That is, a clown bed that he thinks is going to eat him. That would traumatize any normal child! Killjoy has a wacky sense of humor, and three movies backing up his frightening face. If you want to see more than one clown in the spotlight, check out this trilogy. If you really want to watch a movie with a super creepy clown, pick this one. People are being murdered in a small town, and here you have this insane clown. Who do you think is killing people? Escaped mental patients murder clowns, take their identities and then torment some kids who are home alone at night. Now that’s a movie to watch! The question you should be asking as you are watching this movie is why it is that so many psychopathic killers need to dress as clowns to kill people. 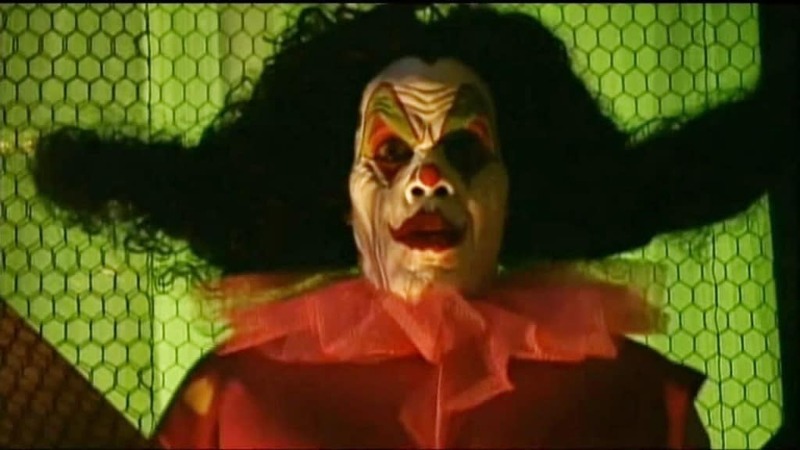 This freaky clown is kind of like Samara in The Ring. 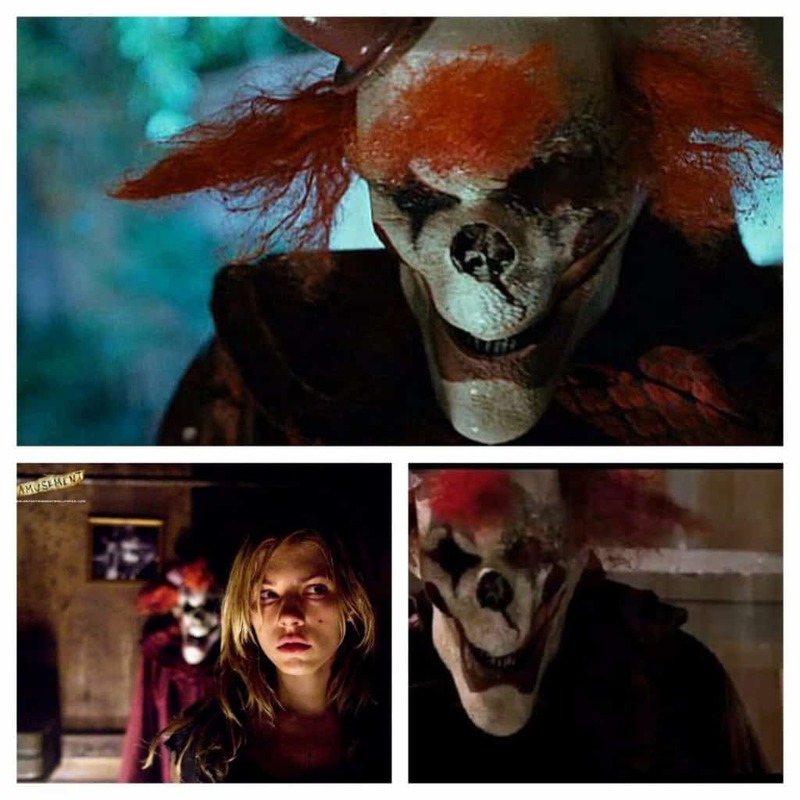 Someone watches some tales about a serial killer clown and the more they watch, the more real he becomes. Don’t turn out the lights. This movie has cannibal clowns, dirty cops and even necromancers. Next time you walk through a haunted house and the clown comes out, you’ll be protecting your digits. 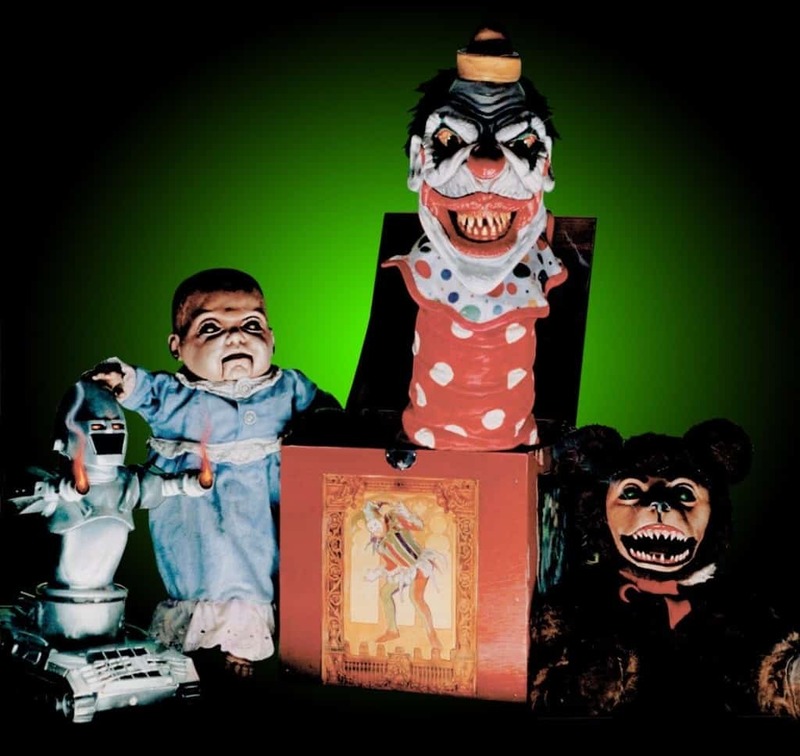 If you thought that the clown dolls from the two Poltergeist films or Jigsaw was scary, get a load of the jack-in-the-box. Now that’s a frightening shock! 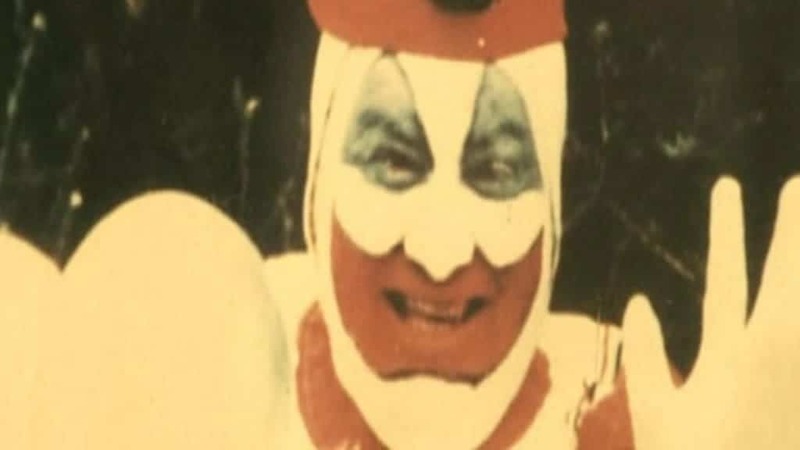 There has been more than one movie made about the real life killer John Wayne Gacy, who was just the guy next door, that happened to kill people. 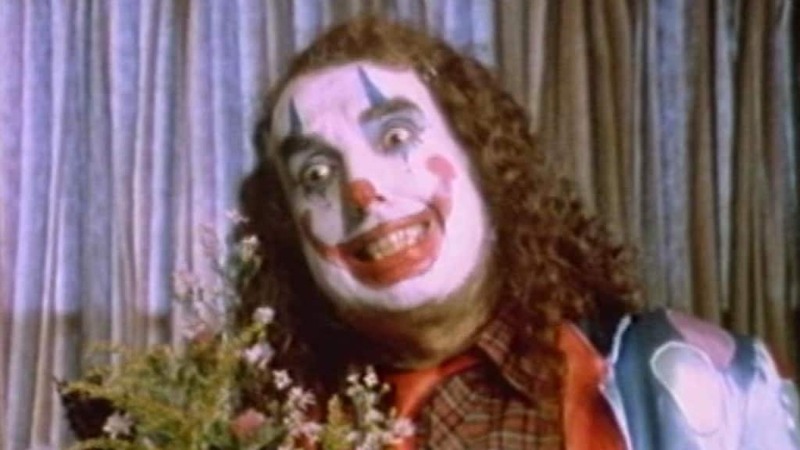 He was also a clown, named Pogo, that made a living entertaining children. Now that is scary!